Advertising is in many ways an art form. After all, you need to create something that would entice people to buy a particular product, and you need to make the suggestion as subtle as possible so that the products in question can become prevalent within a consumer’s mind without making them feel pressured in any way. There is a lot of delicacy involved, a lot of different kinds of creative approaches and it seems like YouTube is acknowledging that by creating a program that would award ad campaigns for being as creative as possible. 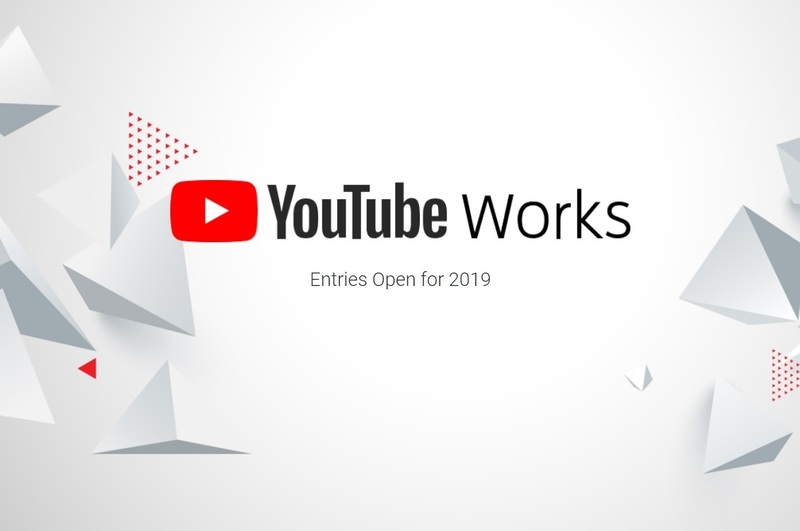 This awards program is being referred to as YouTube Works, and is being done in partnership with a consulting agency by the name of Kantar. The way it will work is that advertisers and creators have the opportunity to submit their entries until the 1st of March, and the winners of this competition will be announced at some point in April after all of the various entries have been considered and one particular entry has been found to be the best of the best along with a list of honorable mentions that would also be receiving prizes of some kind. "The YouTube Works Awards ... celebrate and champion the brilliant minds producing the most innovative and effective campaigns on YouTube. ", announced Google-owned video search engine. There will be several categories for which ad campaigns can be submitted. These categories include the most influential campaign, the best use of a small budget, as well as the best media strategy that was used for a particular kind of ad campaign. These different categories have ostensibly been made in order to ensure that all aspects of advertising end up getting honored by the people that are working in the industry. YouTube is trying to position itself as prime advertisement real estate, so it stands to reason that the video streaming giant is doing this with its own best interests in mind.